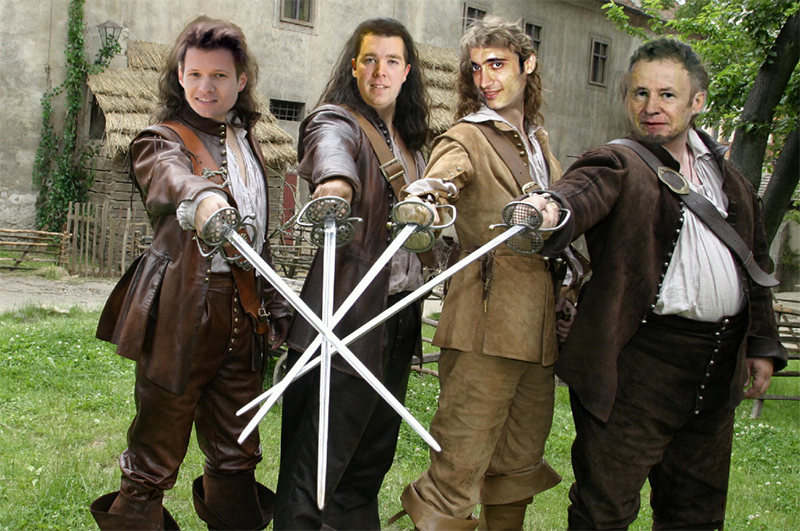 These three mentor mousquetaires did our first SAP Inside Track in Paris on December 1st, 2017: Wouter Lemaire, Tom Cenens, Serkan Zerman and myself as guy in the background. “When I left my home into a darkness, freezing morning at around 07h30, I crossed of my fingers by hoping my speech/presentation was going to be a great. Then when I came to a metro station in Paris, I saw a notification on the information panel that says, ‘In reason of our infrastructure’ electrical breakdown, you may have some sort of retard! I said myself What? This should not be coincidence! I’ve to be there before our event kicks off and prepare myself. Started to murmur and complain that the transport network provider… Then, by chance I handled to arrive at SAP France with an alternative route. All my anxious and stress was gone! 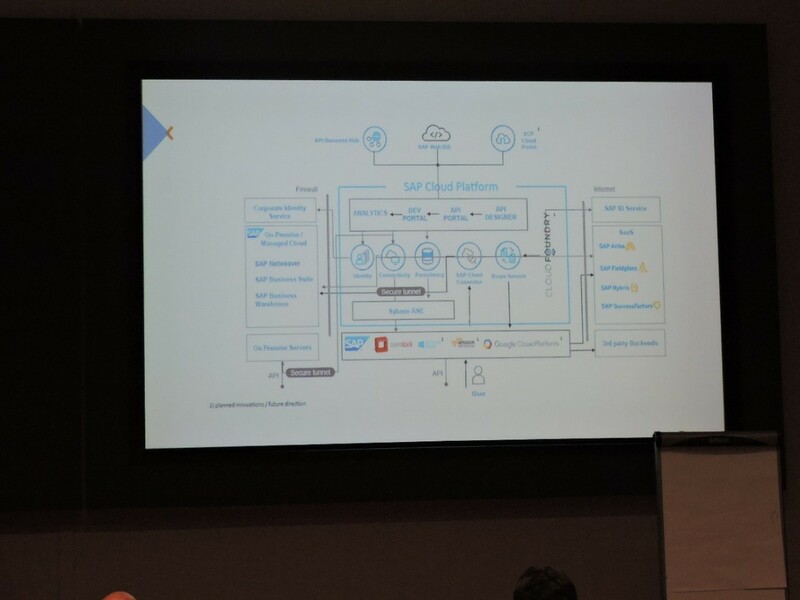 Presentation of a Lego model based on SCP (IoT + UI5 + HanaXS) done by Jonathan Gricourt and Stephane Bailleul: Here we saw a cool demo with IoT, mobile app and smart watch app on top of the SAP Cloud Platform build with Lego. 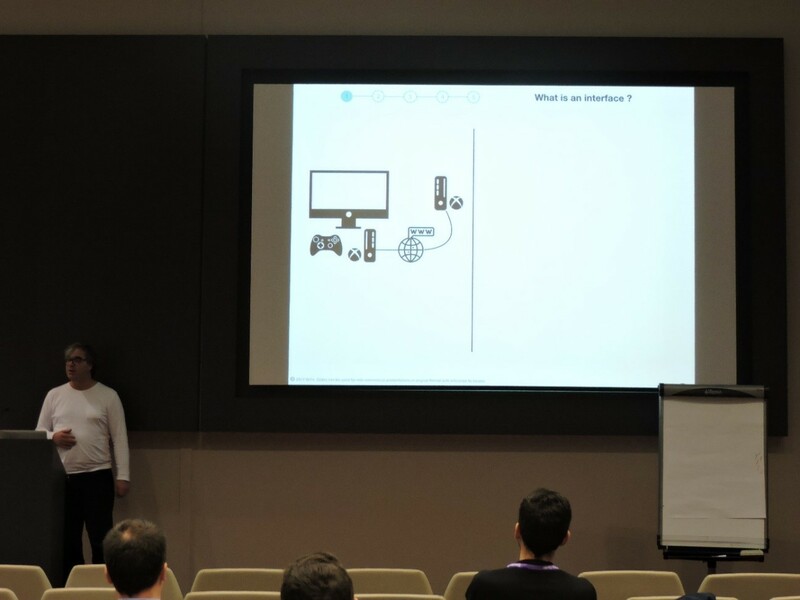 The challenges of SAP Application interface testing in a Hybrid integration Architecture, presentation done by Frank van der Plas from INT4, our main sponsor: Not really my domain, but a very interesting presentation on how you can automate interface testing. Especially the comparison between interfaces and Xbox had my attention. 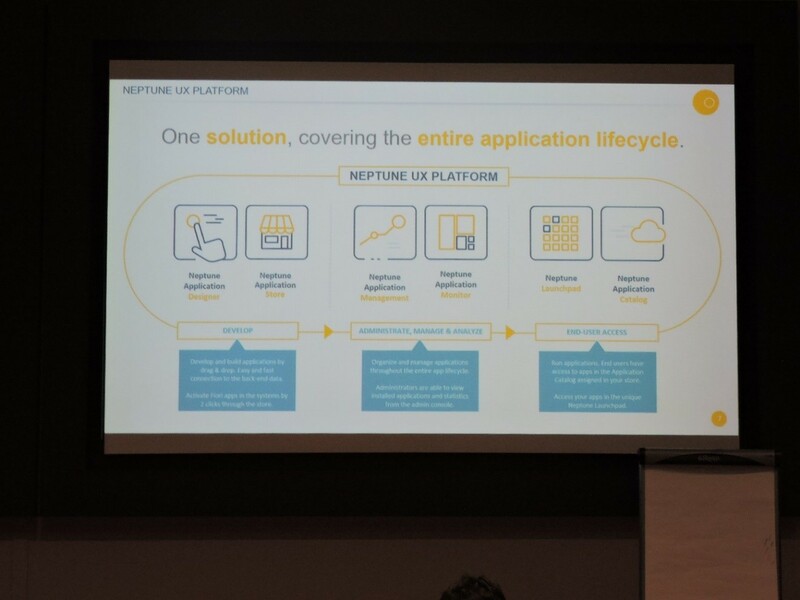 How Neptune Software can accelerate Fiori & SAPUI5 developments (Emmanuel Pène): It’s been a while that I followed a session about Neptune. During this session, they showed how to create Fiori apps and mobile apps with Neptune. It’s really impressing how easy it is. Magnificent work from the Neptune team. Building a conversational UI with SAPUI5 and Amazon Lex, presented by Riscutia Tudor: A session about integrating Lex into a Fiori app. 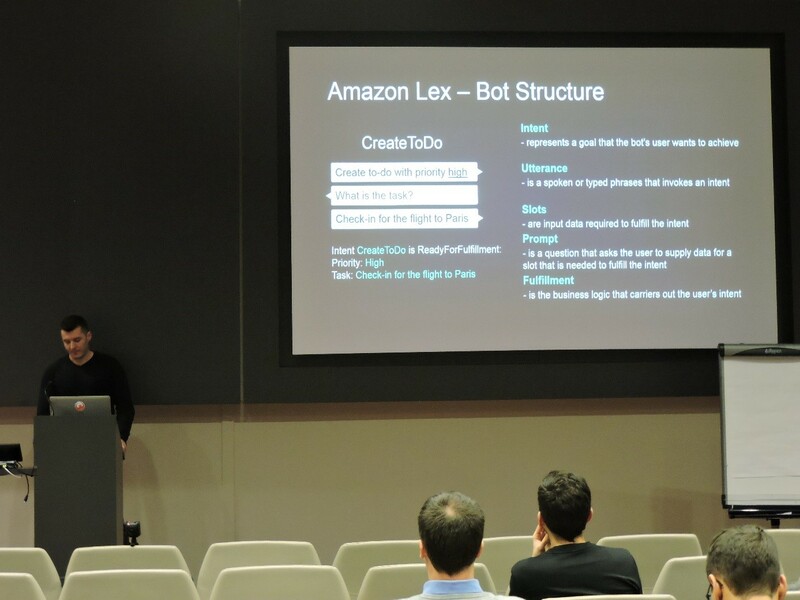 Lex is the API behind Alexa and is made public available since the beginning of this year. With the Lex API, you can speak to your Fiori app and let it do something without using your key or mouse. 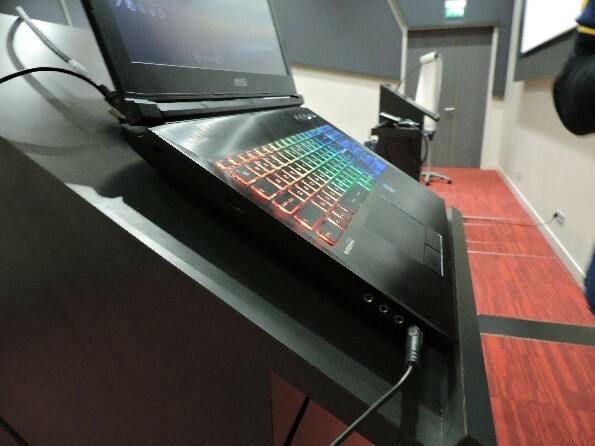 If you can’t wait for the SAP CoPilot, maybe this is already your solution? SAP API Management: In this session, Wim Snoep and Arnout Kamhoot gave a complete overview of API management and all the possibilities. They showed how you can start using API management. As I didn’t work with API management yet, this was the perfect session to start with it. We had also two evening events on Thursday and Friday for info exchange and socializing. The first snow in Paris prevented some people to come, so there was a small group taking part in the pre-event dinner. Additonally I want to mention that we got wonderfully designed SIT Paris logos, poster with all speakers listed and nice badges from our mentor Marssel Vilaça. See also Tudor Riscutia’s blog. So, let’s move on for the next SIT Paris and look for onsite people who will engage for the Community and create a regular come together in Paris. 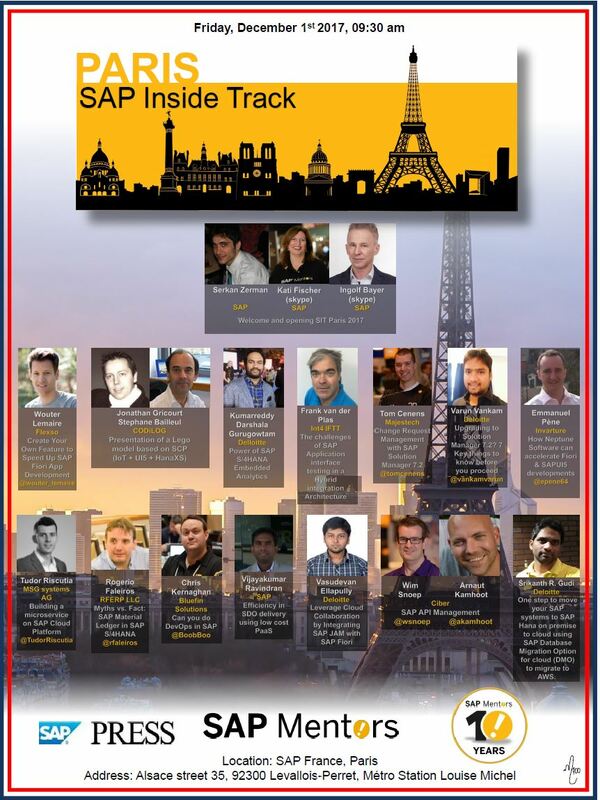 Next Join us at the SAP Insider Conferences 2018!